…I had a hobby that turned into a fulltime business about 5 years ago. 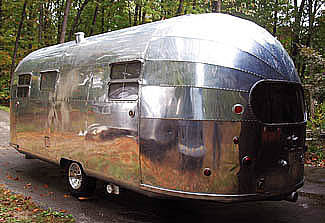 I had always thought Airstream trailers were pretty cool although I had never been in one and knew next to nothing about them. 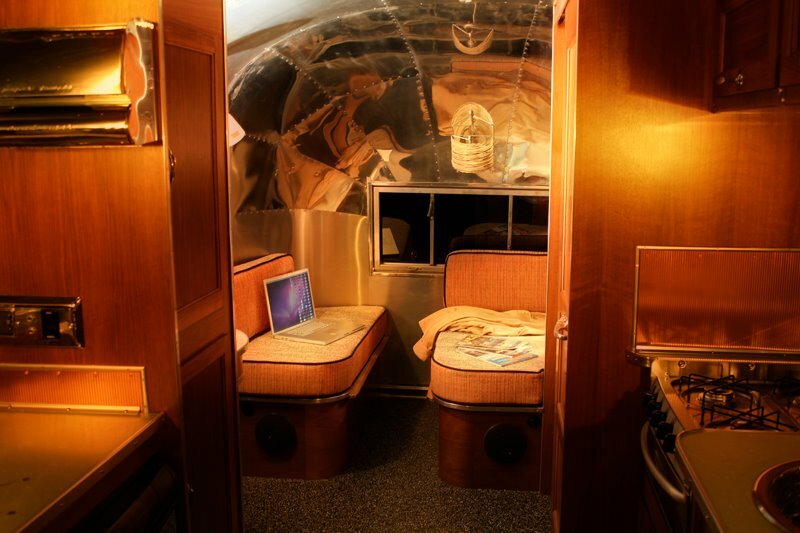 I decided that I’d buy a vintage Airstream and fix it up in my studio. I have a large shop on my property. My work is in design. I’ve also art directed several feature films and at one time designed sets and props for film, photography and commercials. 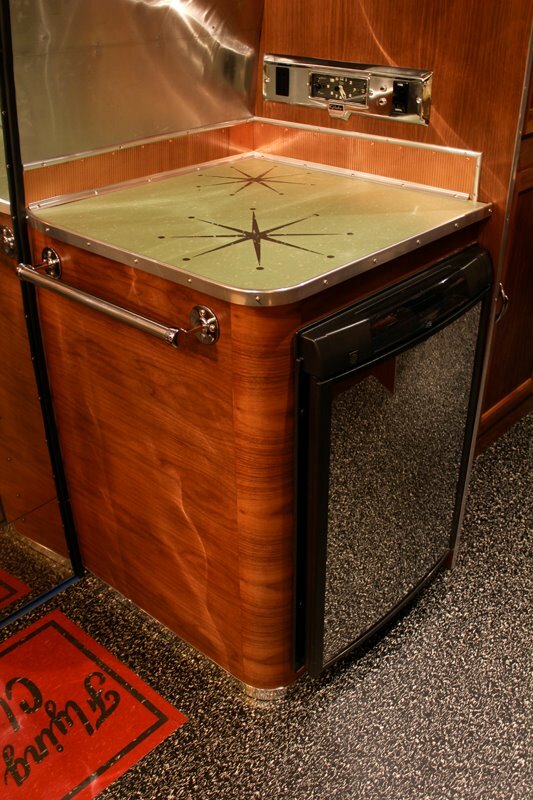 We can make most anything in the studio, Metal or wood. 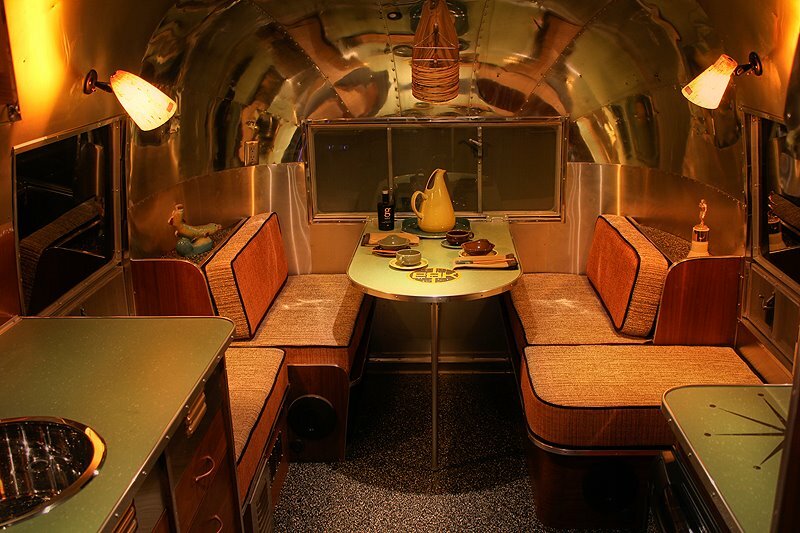 I did a bunch of research about the company and its history, the models etc and eventually purchased a 1968 Airstream Caravel on eBay. 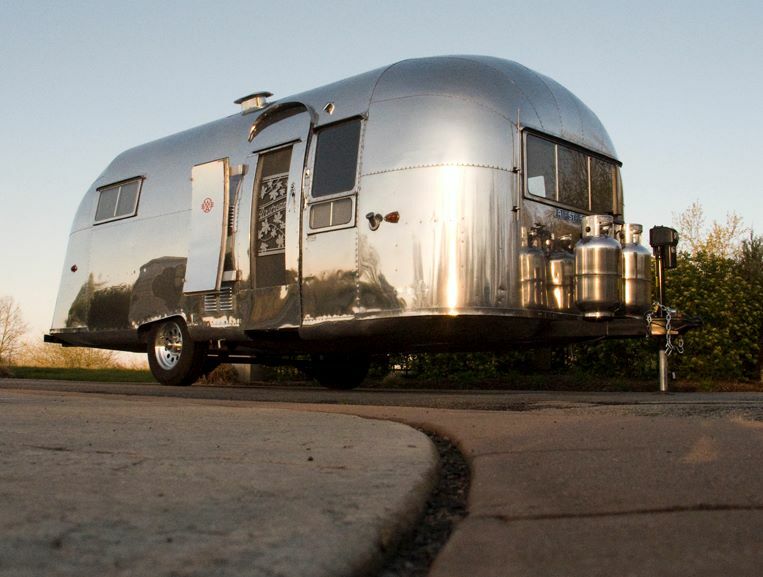 It was located in Morrow Bay, north of LA. I took a road trip and fetched it back to MI. 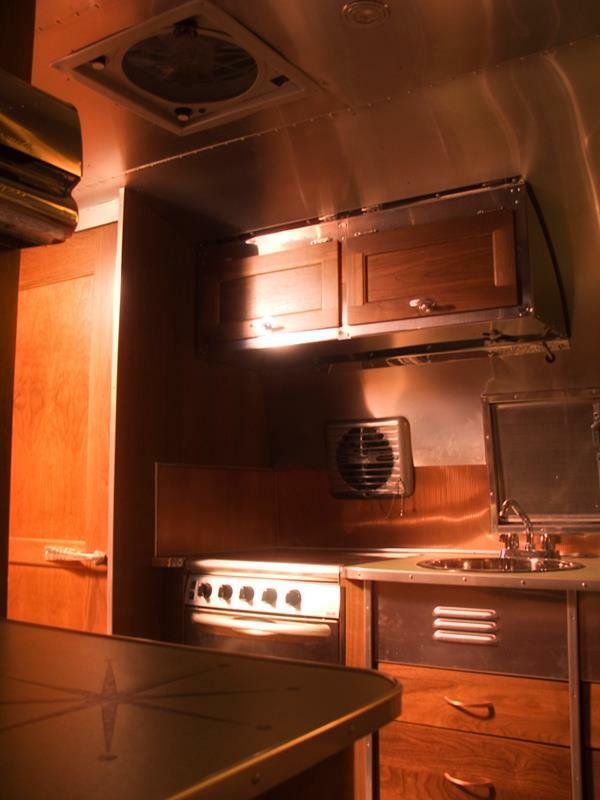 I had the trailer for about a year and decided I’d redo the interior as I saw fit. As I was doing this I was documenting the build through images on a website that I used to have for another business. 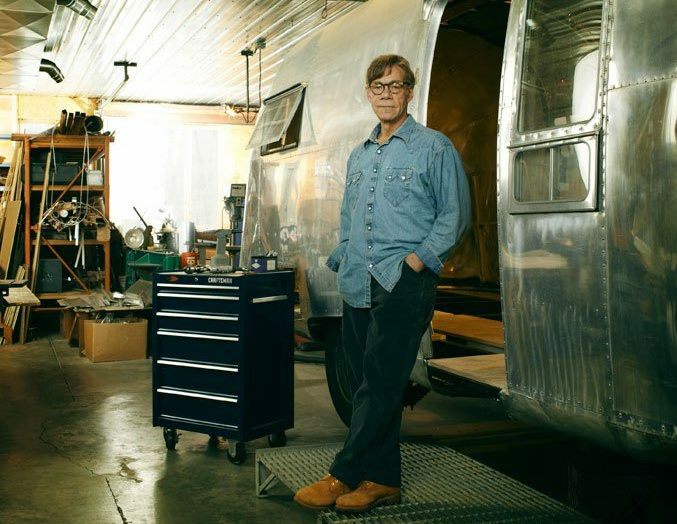 The Airstream Company heard about my interior and invited me down to the factory to meet with the CEO and Head of Engineering. 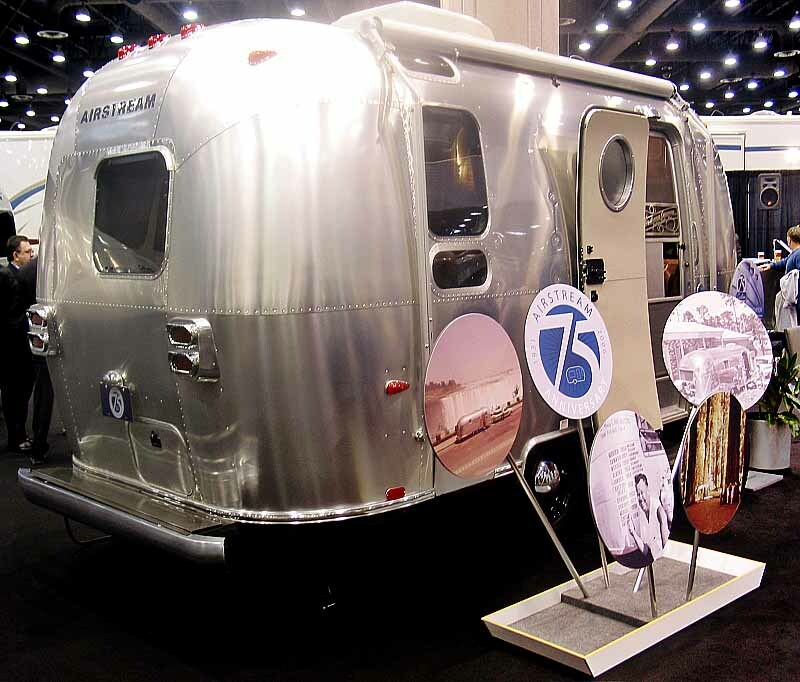 To abbreviate the story a bit, we eventually signed a contract and I designed their 75th anniversary trailer. I built the prototype in my studio. When it debuted, it received a lot of press attention as did myself. My phone began to ring with custom orders. And it got to the point where I decided to do this kind of work, full-time. 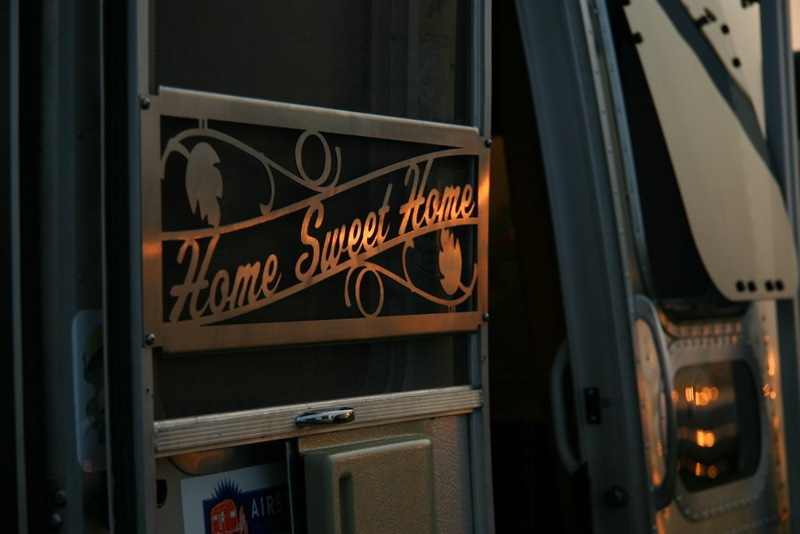 I’ve been very fortunate and my customer base is mostly all in southern CA. And most all of that work is for celebrities in music, TV or film. 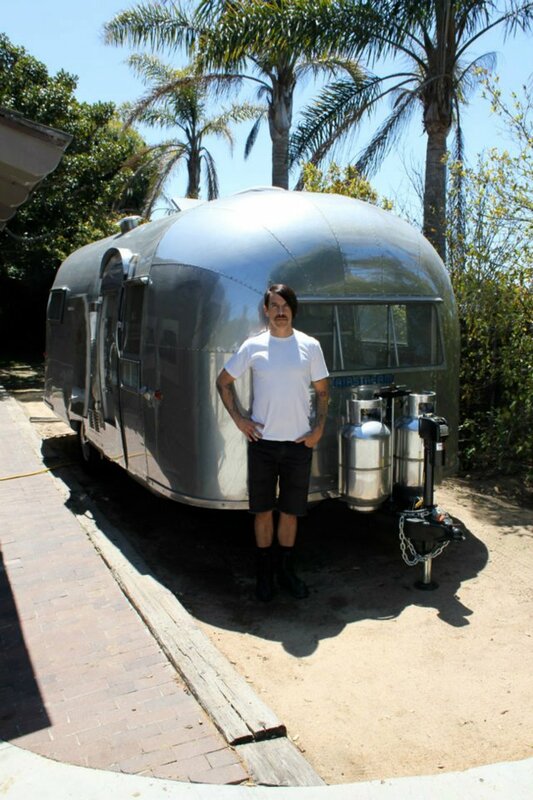 I sold my personal trailer to James Hetfield of Metallica last October. 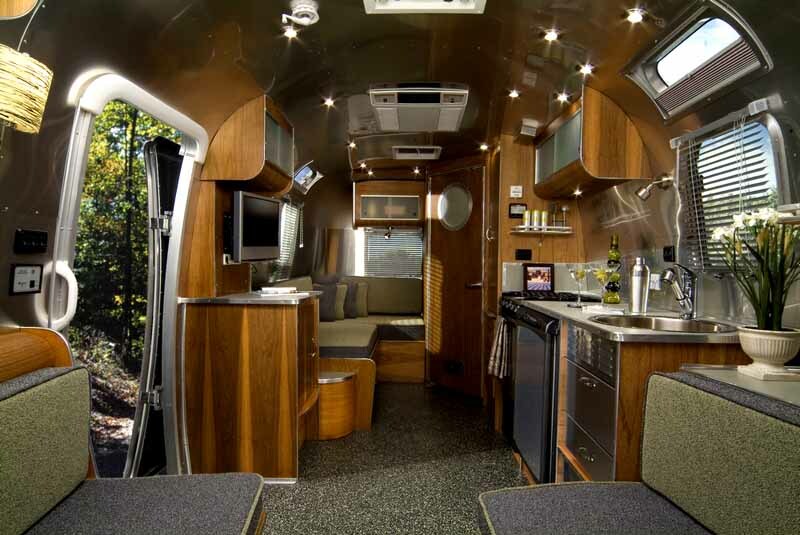 Before that I built one for the CEO of Airstream, Patrick Dempsey of Grey’s Anatomy, and just delivered one to Anthony Kiedis of The Red Hot Chili Peppers. Next is one the inventor of the Energizer Bunny. 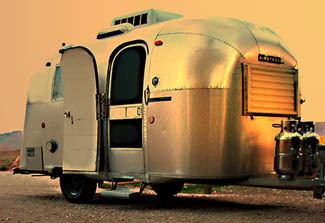 Last year I wrote a book about my work with Airstream trailers. 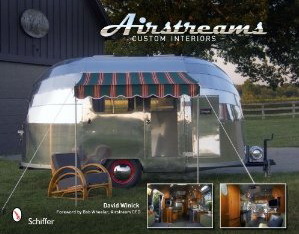 The title is: Airstreams, Custom Interiors published by Schiffer Books. It’s available online on Amazon or through my website. 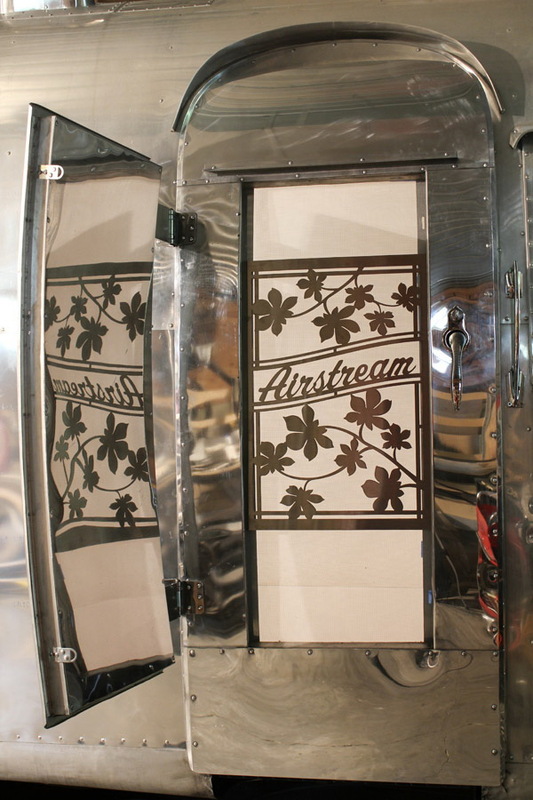 I also design and manufacture accessories for Airstreams and other makes of new and vintage trailers. 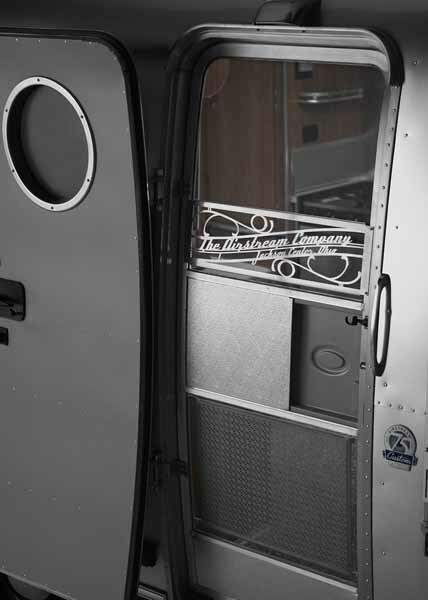 I designed a stainless steel screen-door guard which fits all Airstreams from 1947 – present which has become very popular. There are several styles available. I’ve one daughter, Rebecca, who is very well-known in her own right as a talented stylist. She’s also worked in feature films and commercials.